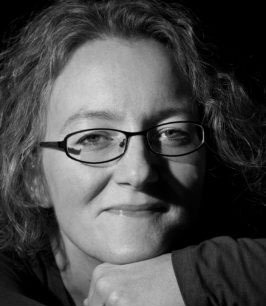 Author Elizabeth Haynes will be guest speaker at 84 Words, a creative writing social based at No 84 Tea Rooms in Gravesend. Elizabeth is a former police intelligence analyst who lives in Norfolk with her husband and son. Her first novel, Into the Darkest Corner, was Amazon’s Best Book of the Year 2011 and a New York Times bestseller. She has written a further three psychological thrillers—Revenge of the Tide, Human Remains and Never Alone—and two novels in the DCI Louisa Smith series, Under a Silent Moon and Behind Closed Doors. Her new novel, The Murder of Harriet Monckton is based on an unsolved murder in 1843 and will be published in September 2018. 84 Words is a writing social for anyone with an interest in writing, offering a space to create, talk and listen with an eye on producing something a little bit lovely. Everyone is welcome, and the cake is apparently fantastic.